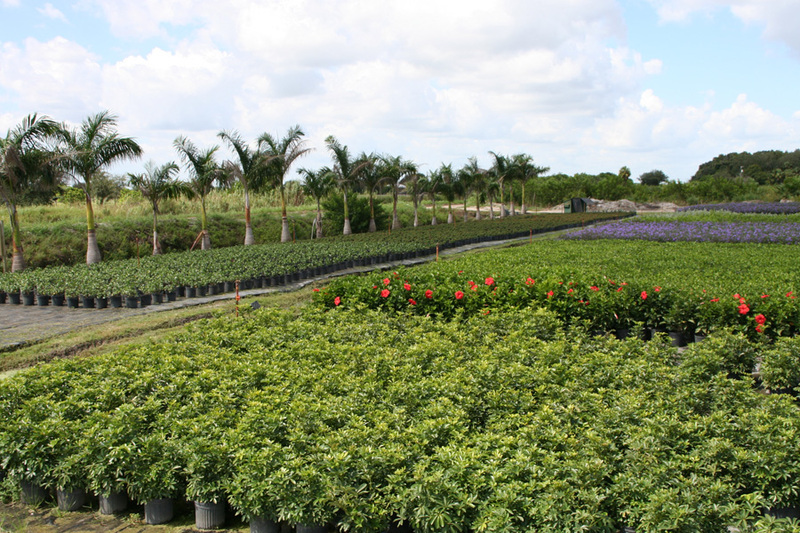 Established in 1988, Tadala's Nursery has over 200 acres of production in container and field grown nursery. 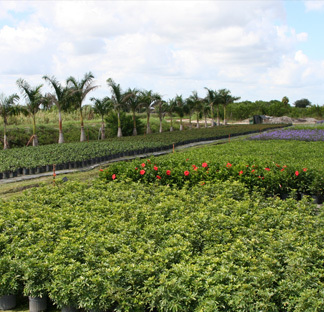 With three locations in Florida, family owned and operated for two generations and counting. To provide our customers with top quality and top service at a competitive price, while building longterm relationships in order to give a unique experience with character and integrity.